I have to say hands down the Naked 1 is superior so far over the rest. I definitely grab this without even thinking twice and they are displayed right next to each other on my vanity. It has everything needed for any kind of look. It really is a prized princess in my collection. Naked 2 is cool toned so I like it, use it but only on a night on the town situation for my smokey eyes. It produces a beautiful silvery smokey eye. Naked 3 is pretty but it’s a forgotten product a lot of the time because it’s basic. I forget I even have it which is sad because I had to have it. I use it maybe once a month for work. 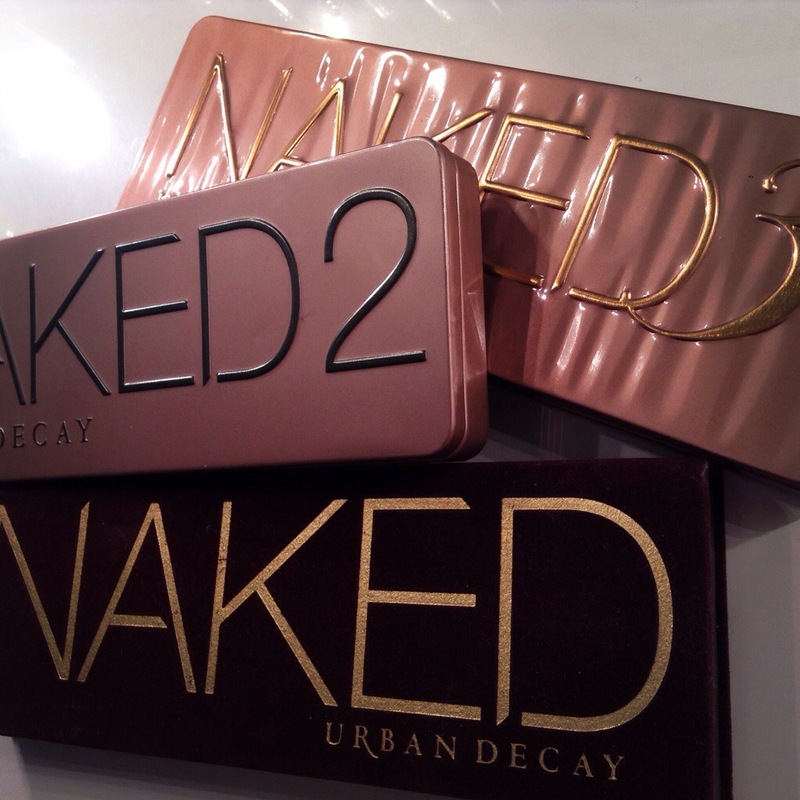 All in all if you do not own any of these palettes then get Naked 1 and save your money.